Don't just feel better, heal better. 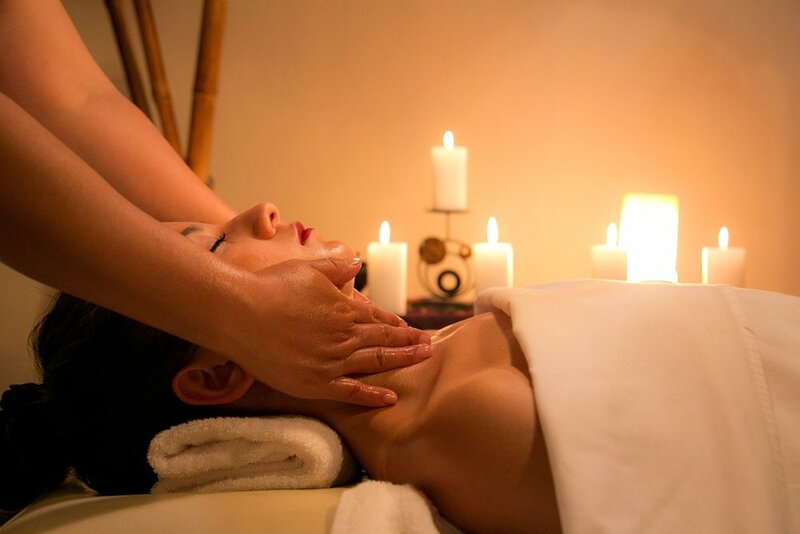 A haven for physical healing, relaxing massage and wellness. Massage at Knot Release Therapies is far more than mere luxury. When you place yourself in our skilled hands, you will find the benefits far surpass simple pampering. Our care drives deep to play a foundational role in your overall health and wellbeing. Our massage treatments—the basis of our ability to improve your quality of life—are supplemented by a range of additional services chosen for their demonstrated capacity to improve health and happiness. Get to know our friendly staff and learn more about all the the different services we offer at our local Moses Lake location. We live where you live. Learn more about our all-new total body transformation system: The Cocoon Wellness Pod. This self automated 8-in-1 system will help heal your body and blow your mind.